Mystery feature the vocals of Benoit David, who until recently was Jon Anderson’s replacement in Yes after Anderson experienced voice problems, until David’s own vocal difficulties forced the band to replace him in turn. Benoit, by the way, was discovered by Yes while singing in a Yes tribute band. 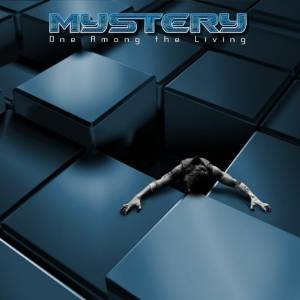 “Between Love and Hate” typifies the regal brand of prog rock that Mystery deliver on their excellent 2010 offering One Among the Living. For fans of long-form rock played with taste and relative restraint–without the metal overtones present in so much of today’s prog–this is a band to look into.